The actor’s first look as Chandrababu Naidu from the NTR biopic has been released. Rana Daggubati is playing Chandrababu Naidu’s role in the biopic NTR starring Nandamuri Balakrishna and directed by Krish, and everyone is curious as to how the actor is looking in the film. 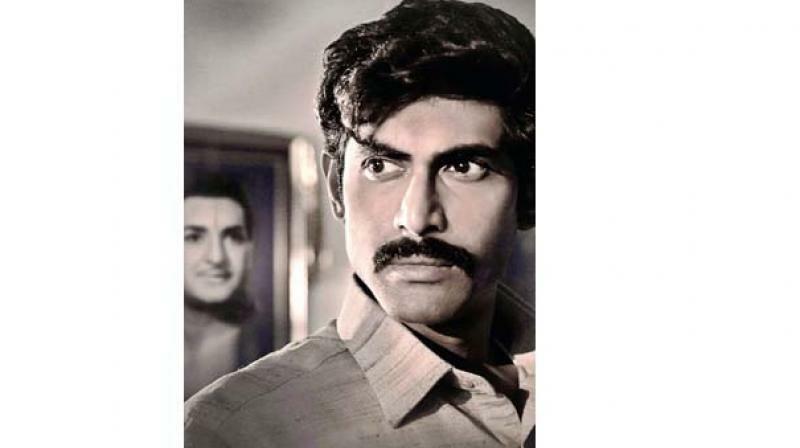 The makers recently released the first look of Rana as CBN and interestingly, he looks exactly like Chandrababu Naidu in his younger days. Several scenes on Rana and Balakrishna were recently shot at NTR’s house and now on the occasion of Vinayaka Chavithi, they have released the actor’s first look from the film.